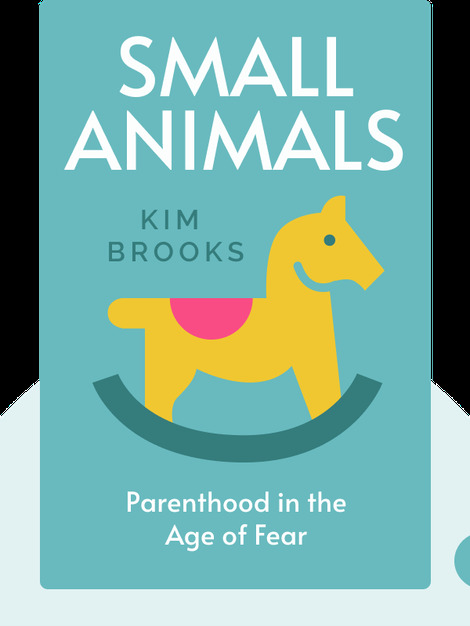 Small Animals (2018), explores how parenthood has become an exercise in fear, anxiety and constant intervention. Drawing from the author’s own parenting experiences, it explores how our perceptions of risk have become so distorted that we intervene, meddle, watch and manage our children’s lives at the cost of their freedom, fun and health. 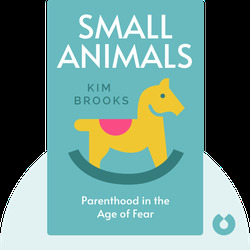 Kim Brooks is a writer and editor of personal essays at the news and opinion website Salon. She is also the author of the 2016 novel the Houseguest. She lives in Chicago with her husband and four children.